The Turnbull Government has recently announced a number of significant changes to Australia’s 457 visa and permanent residency visa programmes, which IGEA believes may have an impact on businesses in the local video games industry. In an effort to explain these reforms, IGEA has prepared a factsheet (which you can download here) that both summarises the changes and discusses how they may affect businesses in the Australian games industry. 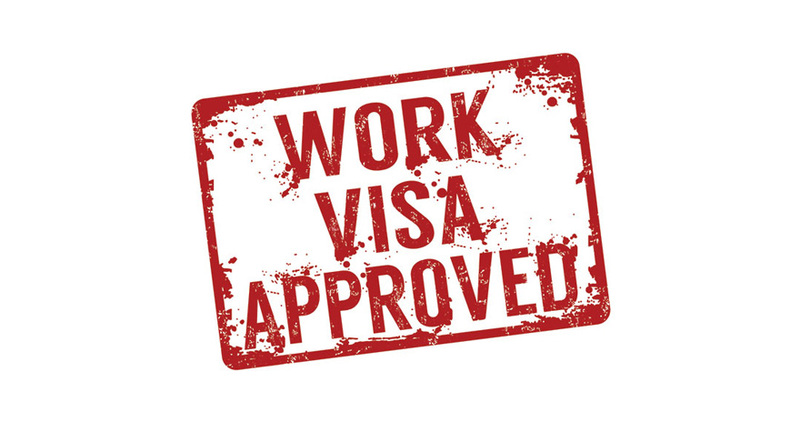 You may also be interested on a piece for MCV Pacific on how the changes to 457 visas may affect the games industry. We will continue to monitor the situation and advise our members accordingly.